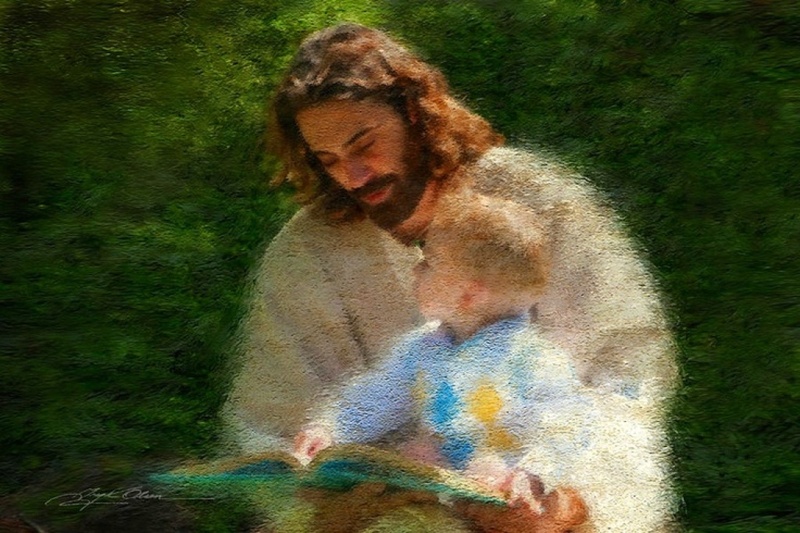 The “Littlest Disciples” program is bible story based. The children are all in small groups of about 6 with a leader…we call a Shepherd. We gather together for the first 10 minutes of each day. The children generally play with puzzles or color when they first arrive. Then when we feel like everyone has arrived, we do a little check in with the children about how their week was and if anything exciting has happened since we were together last. Then I introduce the story for the day. The children then move to 1 of three stations with their shepherd. Children usually move from station to station every 12 min or so. The stations include: Craft Project, Story, or game/activity. These activities are all focused around the story the week. The last 10 minutes of the session, the children all return to the room where they began and they hear from our special friend “Whiskers” who is a puppet who helps tie the story together with what it teaches us about God’s love for us…or care for us….whatever the focus is for that day. Each week the children bring home a coloring sheet that tells you what our story was that day. We do not do snacks. Parents and teens sign up to be either shepherds, or station leaders. Shepherds help guide small groups of children from station to station. While Station leaders provide direction at the crafts or games…. or tell the Bible Story that week. All the lessons plans and resources are provided. Take a moment to look at the Littlest Disciples Stewardship Form below. You are welcome to sign up for once a month or every week.